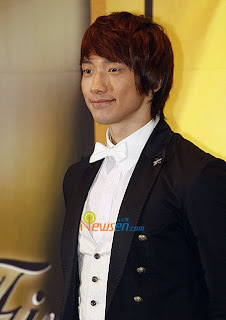 Recently, Rain is having a difficult time over a lawsuit for the cancellation of his concert in Hawaii. Jin Young Park and Rain are to give $8,000,000 to Click Entertainment for the abrupt cancellation. However, according to someone from his office, Rain is only to pay about $2,350,000. I admire their love and passion to Rain. Anonymous January 27, 2010 at 11:17 a.m. Anonymous March 22, 2010 at 4:23 p.m.
Well your article helped me altogether much in my college assignment. Hats high to you send, will look progressive for the duration of more interdependent articles soon as its one of my pet subject-matter to read. Anonymous April 23, 2010 at 12:56 a.m.
tom jee May 4, 2017 at 11:04 a.m.